This year I set myself a challenge of speaking Spanish when we next run our retreat in Andulucia. 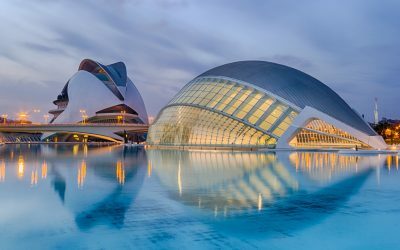 Therefore, to speed things up I completed a 2-week immersion course in Valencia. I was well and truly in a boat on the sea of discomfort! 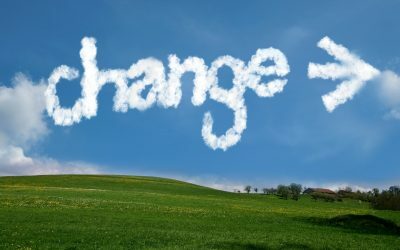 Change can occur in two ways: Voluntary change – change that you control or Enforced change – change that you cannot control. What do you do when change affects you negatively? 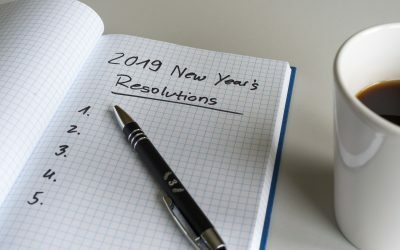 January is a hopeful time, it’s a new beginning and so our thoughts turn to resolutions – how can we improve ourselves, make ourselves a better, happier, healthier person? “In two days Emma enabled us to work more effectively as a team. In two days Emma enabled us to work more effectively as a team. “I can honestly say that this action learning group is the most interesting, stimulating and educational leadership course, since I left medical school”. “Since working with Emma, we have extended our reach as an organisation, we have fun, we collaborate and our carers have been influential and powerful in the decisions that affect their lives”.